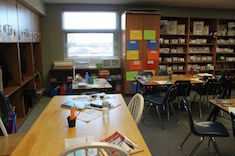 When our environment aligns with our values, Karen Szymusiak considers what helps learners take charge of their experience in a successful learning community. 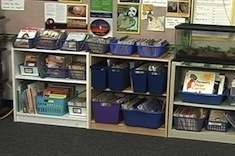 Whether it’s time to set up a classroom space from scratch or reorganize space that isn’t meeting needs, The Sisters have the tools you need. 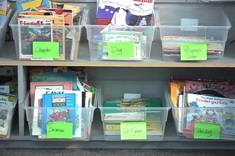 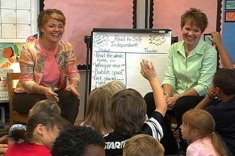 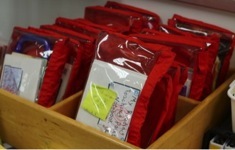 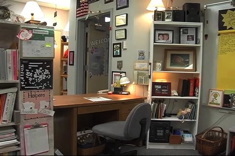 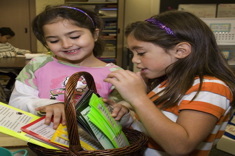 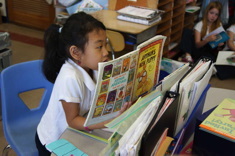 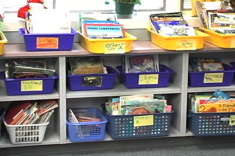 In this four-minute video, Literacy Coach Gail Boushey talks about how she arranges her materials in a limited space, and the benefits of sharing work space with colleagues. 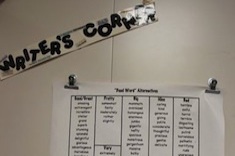 Make it personal with these lovely design suggestions from "The Sisters" for bringing students' homes into your classroom. 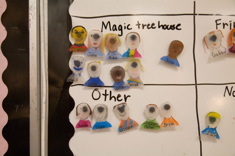 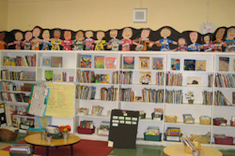 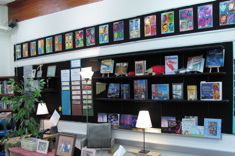 Jennifer Schwanke questions the routines of how wall displays are used in classrooms.